It’s the 2nd Annual Women in Food Month at the Market at Pepper Place! 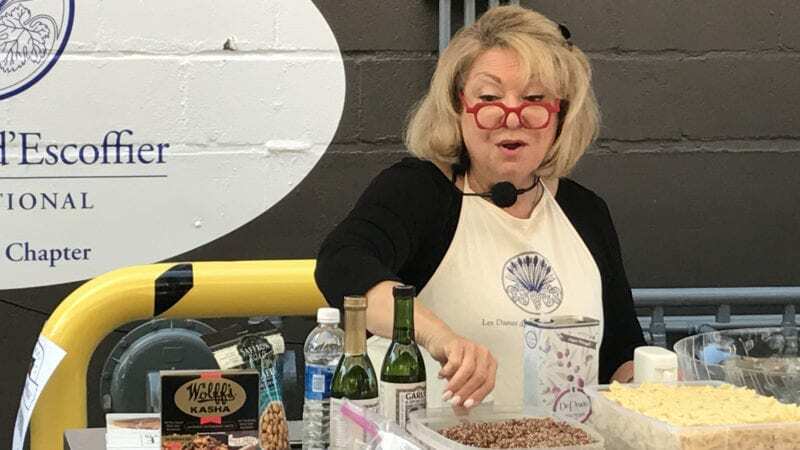 Beginning this weekend, the Market at Pepper Place will once again team up with Les Dames d’Escoffier’s Birmingham Chapter for the month of September to spotlight the top women in food in Birmingham. Each Saturday in September, members of “Les Dames” will be spotlighted at the weekly chef demo at the Market, show how to make a simple, fresh seasonal recipe, share free samples of the dish with the audience, and offer information about the chapter’s mission and community outreach. The chef demos will be held rain or shine every Saturday at 9am on 29th street. Founded in 1976, Les Dames d’Escoffier is an international organization for women leaders in food, wine and hospitality, with a mission of education, advocacy, mentoring and philanthropy. The Birmingham Chapter of Les Dames was founded in 2013, and continues to grow as more outstanding female chefs and food professionals emerge in the greater Birmingham area. Among its members are household names for foodies ‐ respected chefs and restaurateurs, like Kathy G., Idie Hastings, Becky Satterfield and Pardis Stitt, as well as many of the top female food writers, cookbook authors, food photographers and stylists, cooking instructors, wine experts and leaders in the hospitality industry. This Saturday, September 1st, Les Dames member and Pastry Chef Brittany Garrigus , will prepare homemade Pear Jam. The September 8th cooking demo will be hosted by Chefs Sherron Goldstein and Rebel Negley of Fresh Fields Cooking. September 15th will be hosted by Chefs Pat Terry and Jessica Ivey of Samford Wellness Kitchen when they show how to make Ghrilled Baba Ghanoush. Chef Kathy Mezrano of Kathy G’s Catering will host on September 22nd; and Executive Chef Mary Grace Viado Howard of Village Tavern will wrap up the “Market Takeover” on September 29thwith Braised Meatball Skillet. Assisting the Dames each week will be the proud recipients of this year’s culinary scholarships. The Market at Pepper Place, in the heart of Lakeview, was founded in 2000, and at that time struggled to find any local female chefs to host the weekly cooking demonstration. The Pepper Place team is thrilled to see the growing number of women dominating the food scene in Birmingham and is excited to share the accomplishments of female chefs with the help of Les Dames d’Escoffier during the month of September. 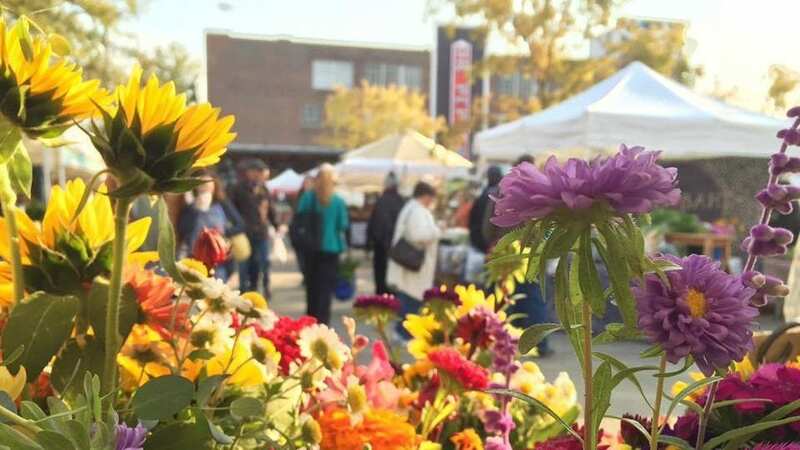 The Market at Pepper Place is a certified Alabama farmers market and the largest producers’ market in the state, with over 350,000 visitors annually. It hosts over 100 tents year‐round, every Saturday, rain or shine, with Alabama farmers, food vendors, crafters and artisans, live music, cooking demonstrations and activities for the whole family. A Zyp bike station is nearby, MAX bus service is available and on street parking is free. An updated list of market vendors and more information is available at pepperplacemarket.com.